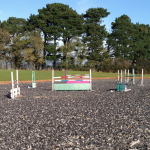 Simon has been based in the Chipping Norton area of Oxfordshire for 25 years. 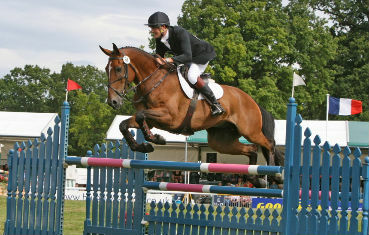 He has produced and evented horses up to CCI 4 star level, having completed Badminton and Burghley on several occasions. 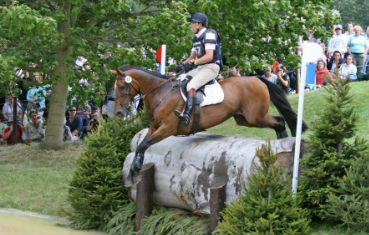 He is a very well established name in Eventing and hunting circles. 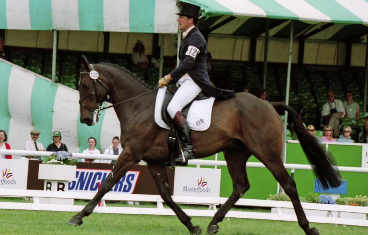 Simon has trained with Emile Faurie, Lars Sederholm, Yogi Breisner and Ginny Elliot, and is a member of the British Eventing Coach Programme. 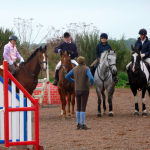 He has trained all levels of riders for many years, and is a British Eventing accredited UKCC level 3 (eventing specific) trainer, and under 18 Coach for the Central Region. 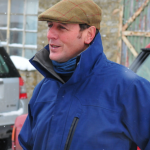 Simon has been fieldmaster for the Heythrop Hunt since 2002, and Joint Master of Hounds since 2006.